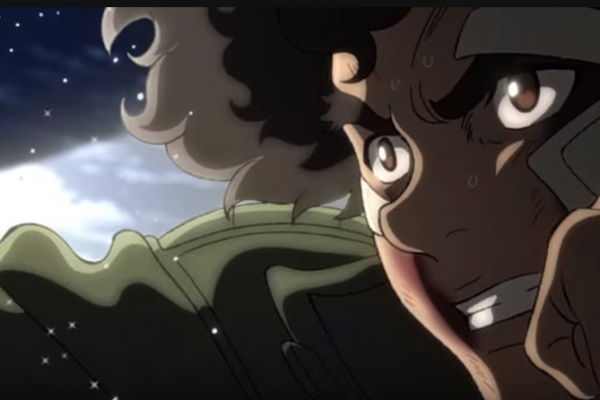 Several new PVs for Megalo Box have been published. These are mostly about characters and show how much they will be similar to the original work. The new PVs can be watched below. 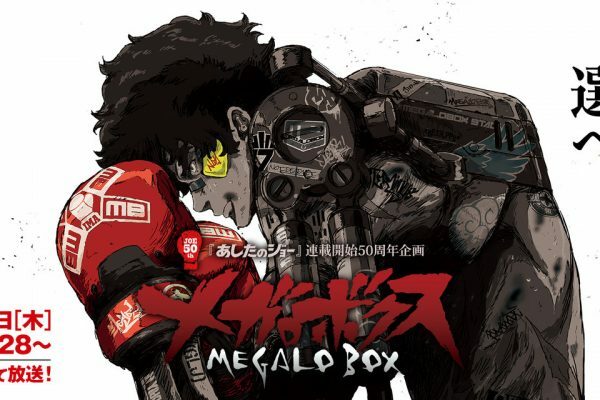 If you are unfamiliar, Megalo Box is a spin-off anime for Ashita no Joe, by studio Tokyo Movie Shinsha. 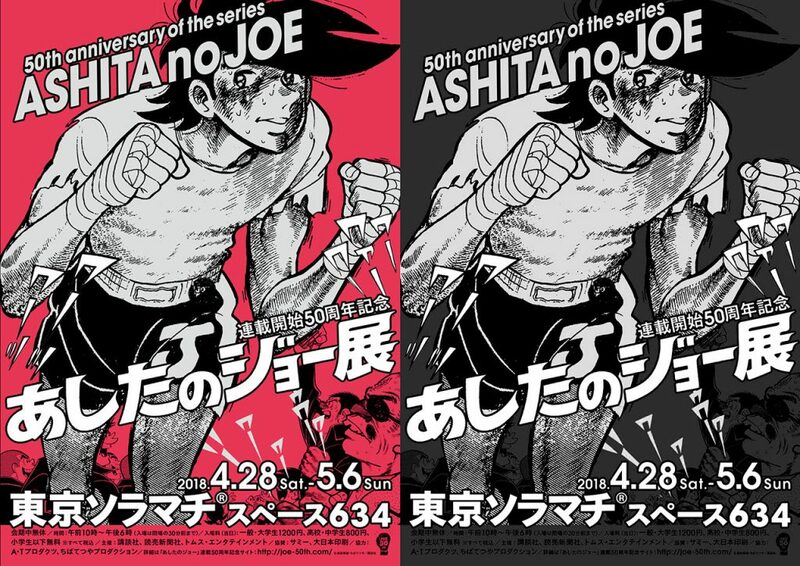 It is an anime which represents the 50th Anniversary of the masterpiece Ashita no Joe. 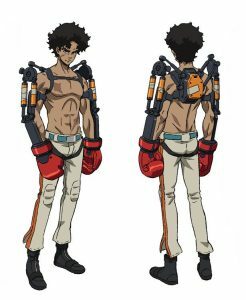 Yoshimasa Hosoya is chosen to be a voice actor for a Megalo Box main character, Junk Dog. Yoshimasa Hosoya is known as a voice actor of Fumikage Tokoyami from anime My Hero Academia and Yuusuke Takahashi from the anime March comes in like a Lion. 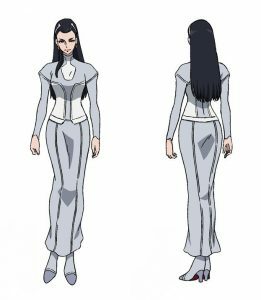 She really looks like Shiraki Yoko, and certainly, Yukiko Shirato’s role is going to be pretty similar as Shiraki Yoko’s role in Ashita no Joe. Her voice actor, Mori Nanako, is not that much popular, so you can clearly say that this is going to be her biggest role as a voice actor. 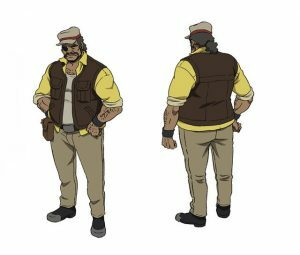 He is almost identical as Tange Danpei, Joe’s boxing trainer, so Gansatsu Nanbu is going to be Junk Dog’s trainer. His voice actor, Saitou Shiro, is known as a voice actor of Bioao Gong in an anime Kingdom. 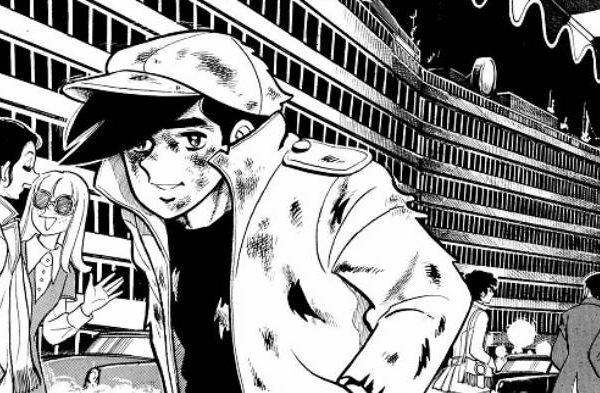 His cap, looks similar as Joe’s cap. 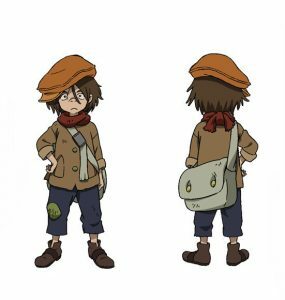 Sachio is probably going to be orphan, that is our prediction. For now, that is all, and his female voice actor, Murase Michiyo, is known as a voice actor of Sucy Manbavaran from the anime Little Witch Academia. 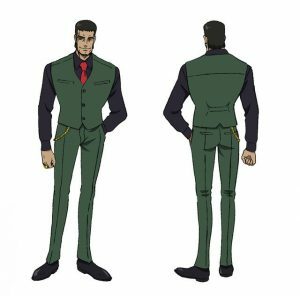 He looks like Goromaki Gondo, so he will probably have similar role as Gondo had in Ashita no Joe. His voice actor is known as the voice actor of Korn from the anime Detective Conan, Atsuhi Henmi from Jin-Rou, and Alfil from the anime that is still airing Garo: Vanishing Line.